Start creating rich interactive content on your own website. It's free and easy to get started. 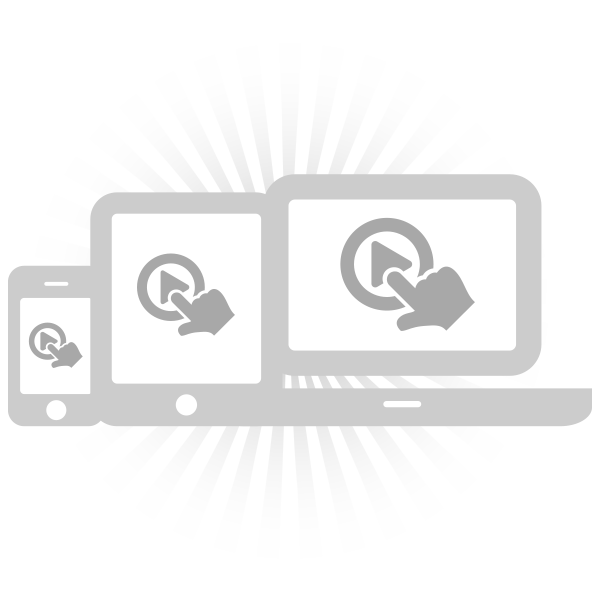 H5P makes it easy to create, share and reuse HTML5 content and applications. 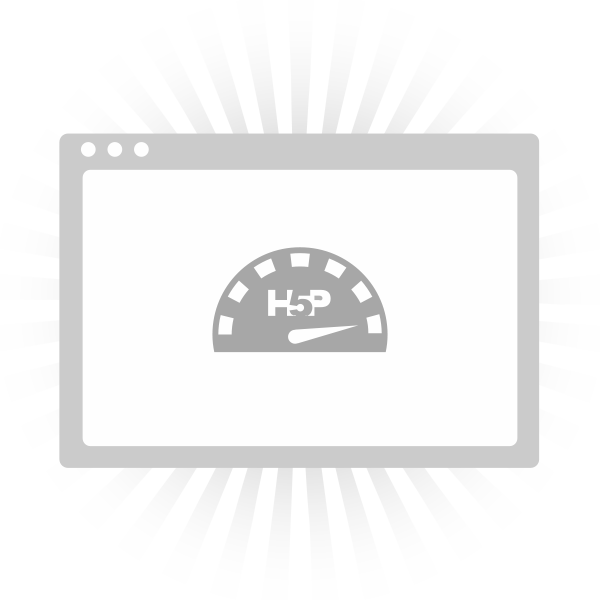 H5P empowers everyone to create rich and interactive web experiences more efficiently - all you need is a web browser and a web site with an H5P plugin. H5P content is responsive and mobile friendly, which means that users will experience the same rich, interactive content on computers, smartphones and tablets alike. H5P enables existing CMSs and LMSs to create richer content. 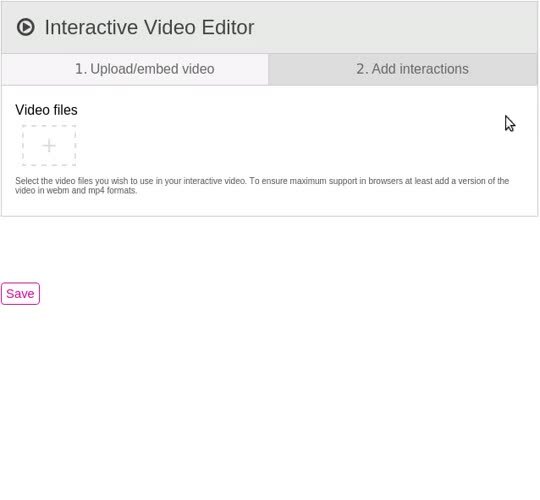 With H5P, authors may create and edit interactive videos, presentations, games, advertisements and more. Content may be imported and exported. All that is needed to view or edit H5P content is a web browser. 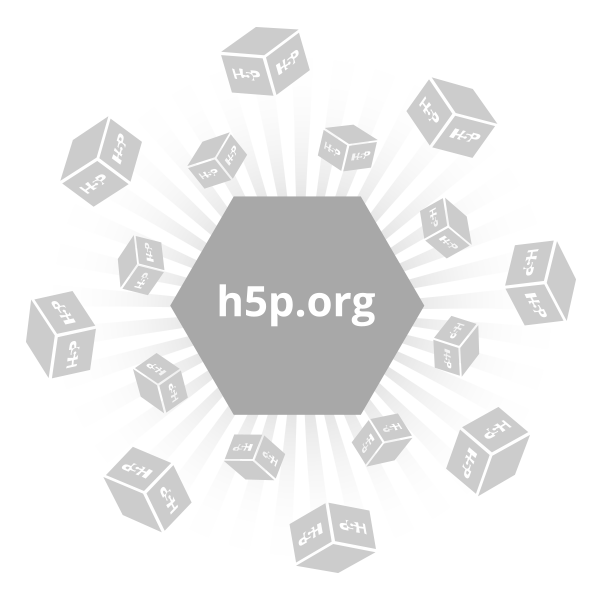 H5P content types and applications are shared here on H5P.org. H5P content may be created on any H5P enabled web site like H5P.com or your own Drupal or WordPress site with the H5P plugin installed. 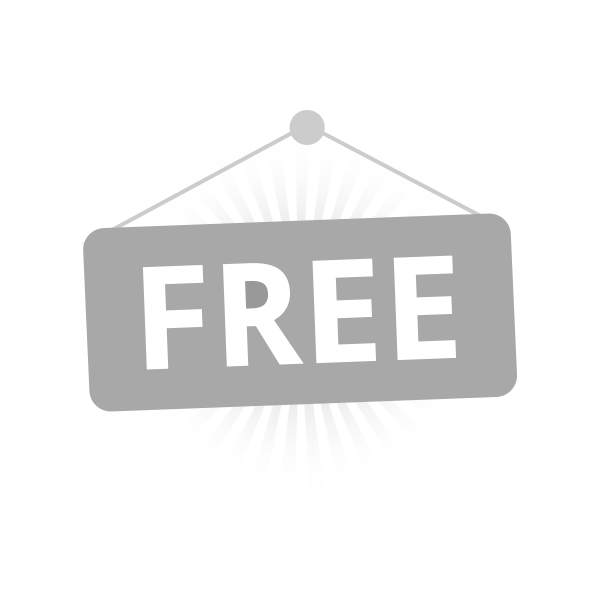 H5P is a completely free and open technology, licensed with the MIT license. Demos/downloads, tutorials and documentation are all available for users who want to join the community. There are several H5P content types and applications to suit various needs. 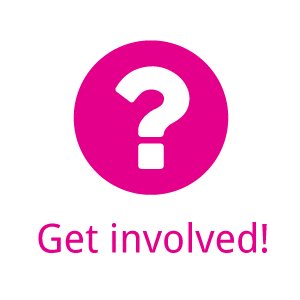 H5P is currently supported for WordPress, Drupal and Moodle. 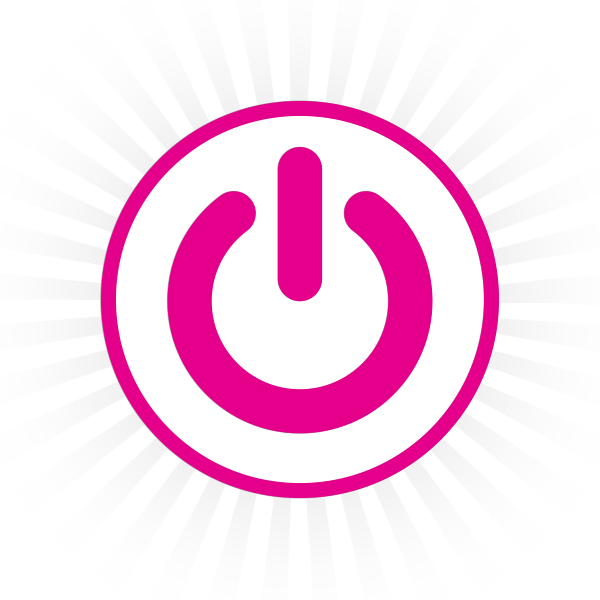 H5P is available as a Moodle plugin, a Drupal module and a WordPress plugin. Most of the H5P code is framework independent. It's easy to create integrations for new frameworks. No support for your favorite publishing framework yet? Get involved! New to H5P? Check out the H5P Getting started guide. If you are a developer, please see our Developer page or try to create your own H5P package in the Greeting card tutorial. If you are a content designer, our content type tutorials can help you get started producing interactive content on your H5P enabled site. Get a complete overview on the H5P Documentation pages. Take a look at the Documentation pages. If you can’t find an answer there, you can post a question to the H5P community in the Forum. Selected companies also provide H5P related services. Three new content types: Branching Scenario, Virtual Tour (360) and Dictation along with a range of other improvements. Our biggest release ever!